The event will be held at the Youth Center Technology Showcase 2018 Ohio State Fair building. It is located to the right of gate 1 as you enter the Fair. Gate 1 (Cardinal Gate) is located at the North entrance to the Fair. There will be a will-call section at Gate 1 where the students can get their tickets. We will confirm all procedures as we get closer to the event. Ohio State Fair VEX Robotics TEAM! Refunds will only be issued if the event is cancelled however processing fees will be withheld from any refunds. Teams will be notified 24 hours prior to the event if there is a weather concern for the event. Call Mark Robinson if you would like to Vlounteer for this event. 3.00 PM Awards and Scrimmage End. 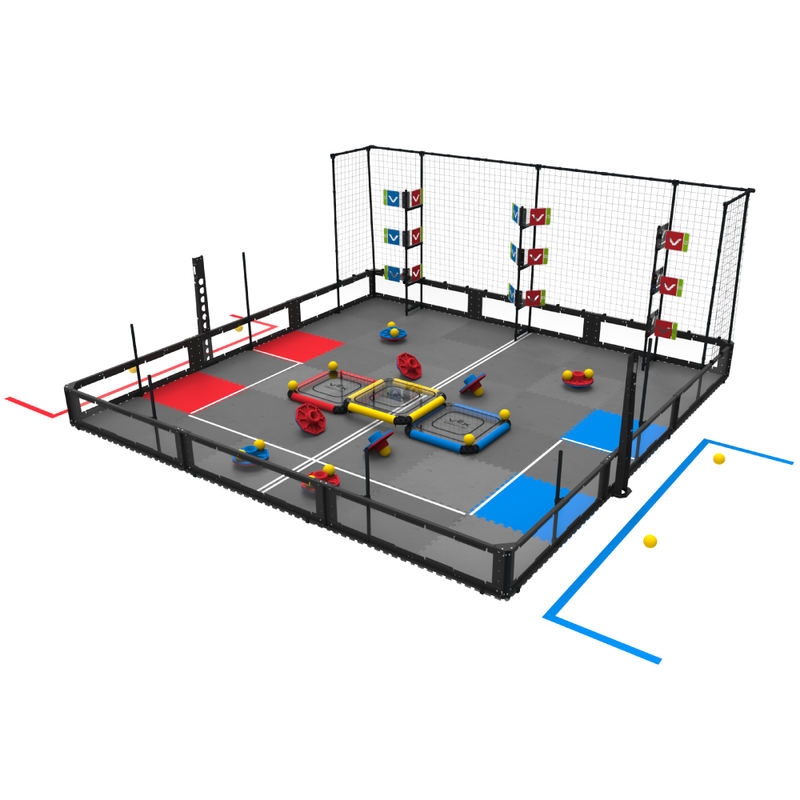 This is a scrimmage for existing VEX Middle and High School teams only. They will get to experience the new game for this year "turning point". Scrimmage will run from 10 am until 3pm. All team members will get free access to the Fair as part of the registration fee.